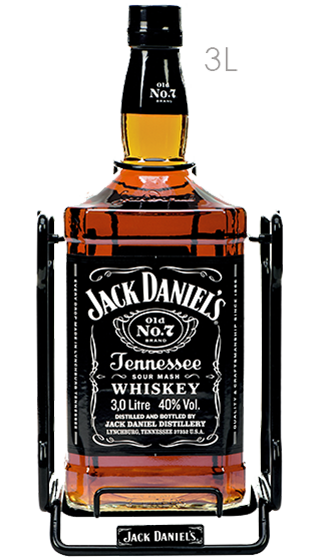 Jack Daniel's believed "Every day we make it, we'll make it the best we can." 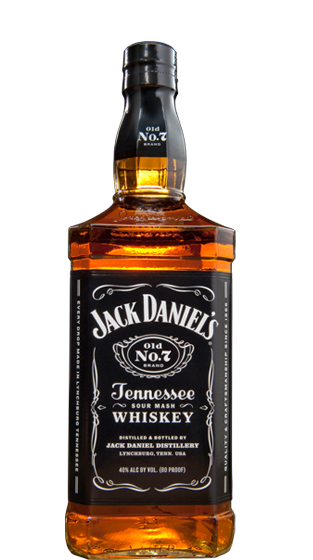 For Jack that meant mellowing his whiskey drop by drop through 10 feet of sugar maple charcoal. 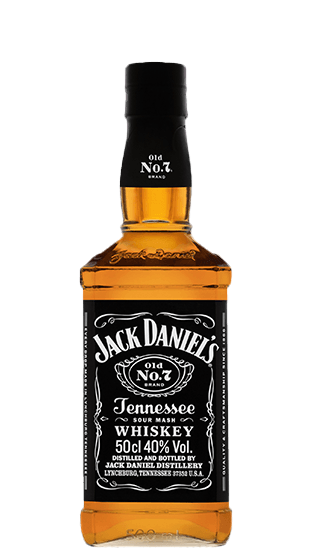 Seven generations later, they still mellow the whiskey just as Mr. Jack did. 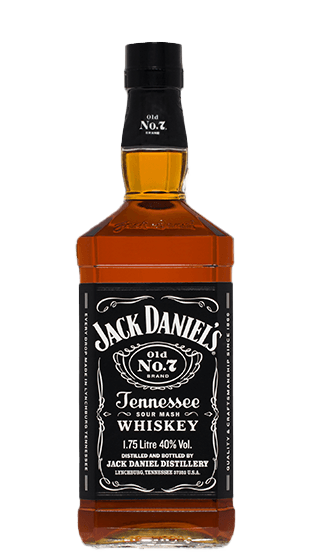 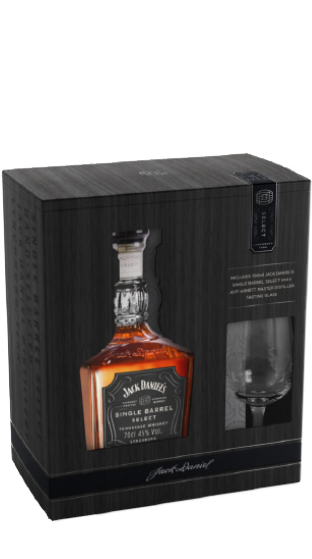 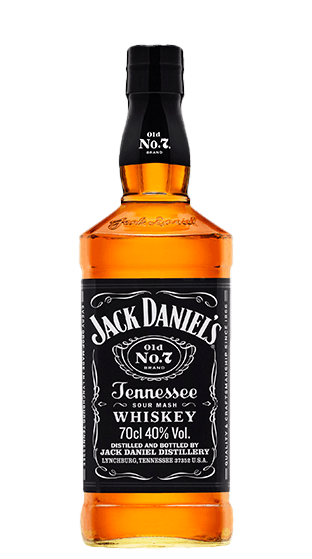 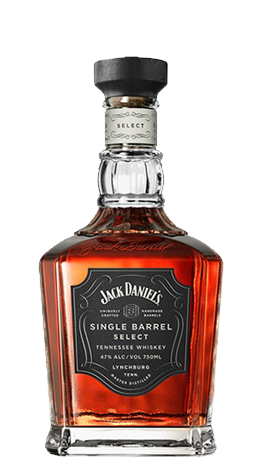 The reason is simple – it imparts a distinctive smoothness folks have come to expect of Jack Daniel's charcoal mellowing which makes Jack Daniel's what it is – a Tennessee Whiskey and not a Bourbon. 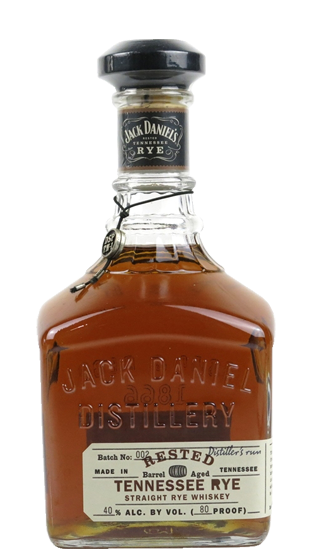 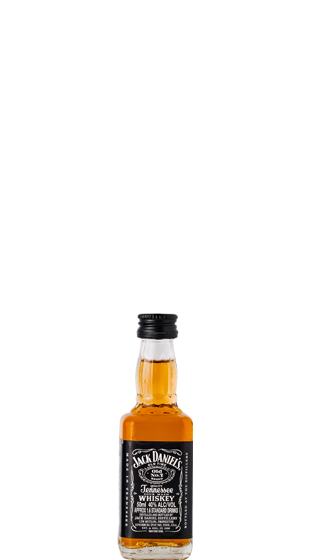 It refines the whiskey's rich flavour even before it is fully matured in barrels of their own making. 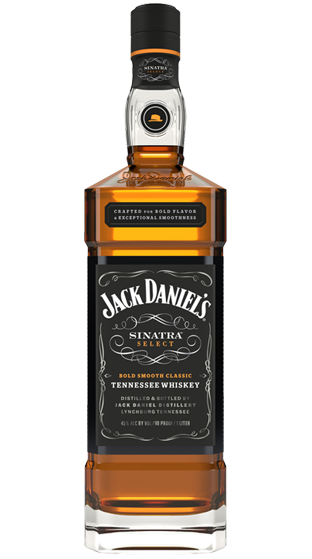 It's a painstaking process that demands extra attention and makes the whiskey a bit more costly to craft. 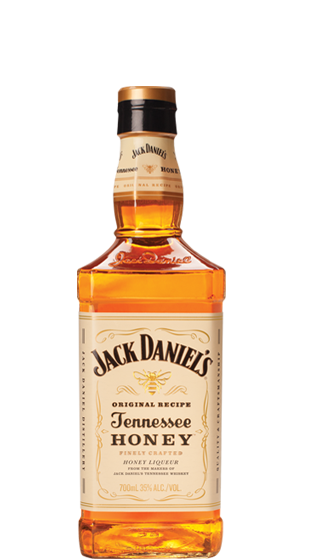 But Mr. Jack wouldn't have it any other way. 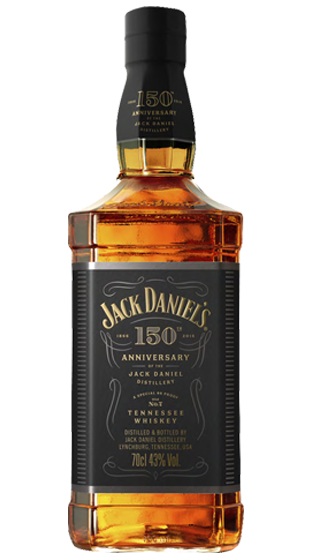 Jimmy Bedford retired as Master Distiller on March 31, 2008, after 20 years in that position and a total of 40 years as a Jack Daniel's employee. 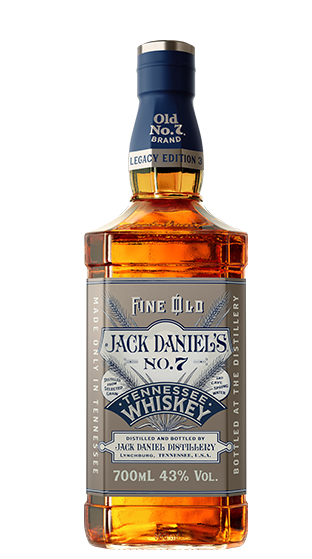 Jimmy's position has been filled by Jeff Arnett, a native Tennessean who becomes only the 7th Master Distiller in the 142 year history of Jack Daniel's. 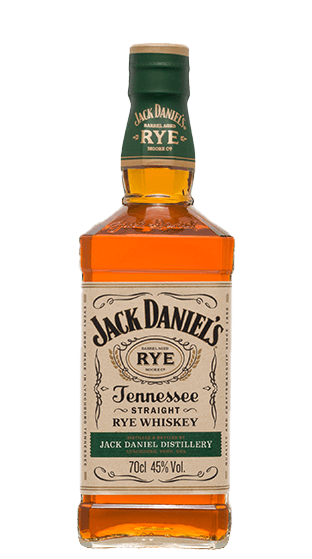 Jeff has worked for the Distillery since 2001 in a variety of capacities, and just as Jim did in his role as Master Distiller, he now oversees the entire whiskey-making process of milling, yeasting, fermentation, distillation, charcoal mellowing, and maturation. 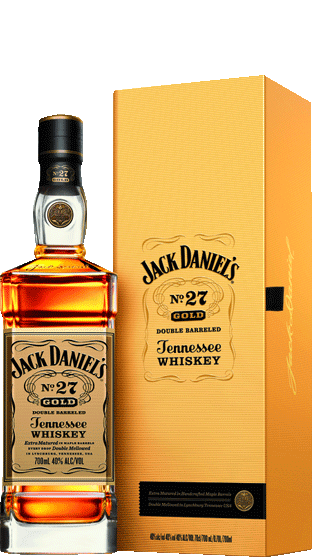 "It's been a privilege to work with Jim Bedford and learn the trade over the past several years," Jeff says. 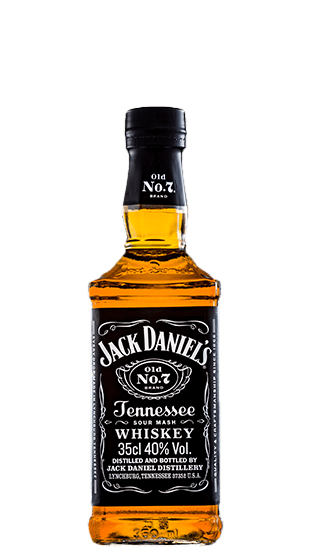 "I look forward to carrying on the Jack Daniel's tradition and following Mr. Jack's guiding words of "every day we make it, we'll make it the best we can."